“Will my hearing get worse if I don’t wear hearing aids?” is a common question we at YourHearing get asked. People who don’t wear hearing aids want to know what the consequences are to buying a hearing aid and only wearing it some of the time. Or not buying one at all (or self-diagnosing with DIY solutions like turning the TV louder or buying an off the shelf hearing amplifier, instead of a hearing aid programmed to their level and degree of loss). It’s important to recognize that hearing loss may gradually decline whether you wear hearing aids or not. If you don’t wear hearing aids your ability to hear won’t necessarily get worse, but your discrimination of speech is likely to get worse faster than if you were to wear hearing aids. What does this mean and why does it happen? Let’s start with the basics. Having hearing loss means missing certain sounds. The problem with missing certain sounds is that the hearing nerve in your brain doesn’t get enough stimulation. For nerves to work optimally they require stimulation, and without stimulation the nerve stops working. When the nerve stops working, there is less activity in the auditory complex, which processes sounds that we hear. Just like you need exercise to keep your body healthy, your ears need to hear sounds and recognize them to function at their best. What happens when you leave your hearing loss untreated is that even if you’re able to hear speech, you can’t understand/recognize it because the nerve isn’t functioning well. However, when you wear hearing aids, your brain receives enough stimulation to continue functioning properly. So, the longer you wait to get hearing aids, or to wear them, the less stimulation your brain and hearing nerves get and the worse you become at recognizing speech. Once your nerve is affected, you can’t reverse the damage. There are also other side effects to not wearing aids. These include a higher risk of cognitive decline, slips and falls, memory problems, depression, decreased income, less productivity and employment opportunities and the list goes on. 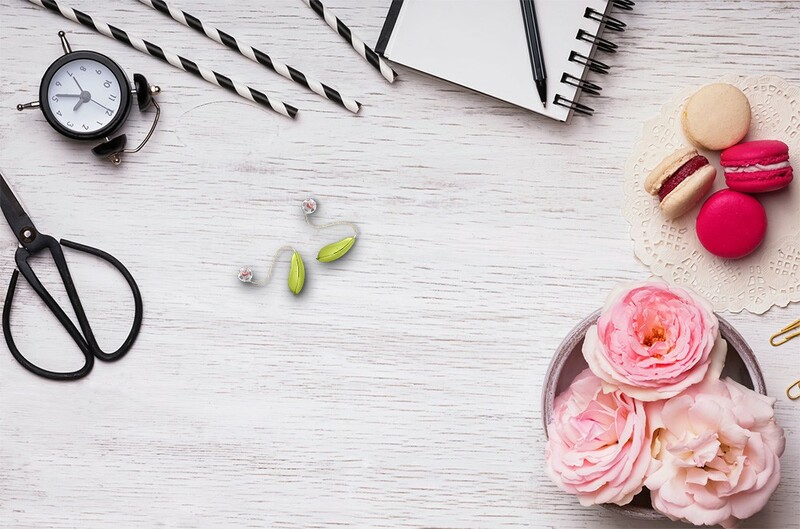 Wearing hearing aids may help reverse these side effects, including contributing to a better quality of life, relationships, mental health, memory and benefits at work. Here are some encouraging words from hearing aid wearers on Facebook. If you’re ready to demo a pair of high tech hearing aids, click here to get connected with a clinic near you or call 888.902.9310.